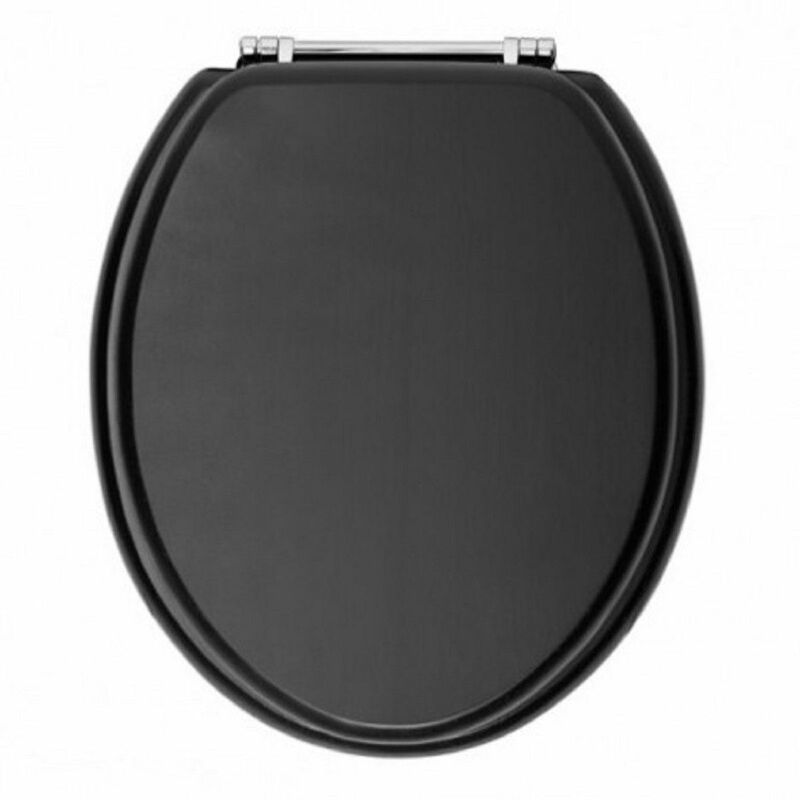 This is a Top Quailty, British Made Toilet Seat in a Matt Black Finish. 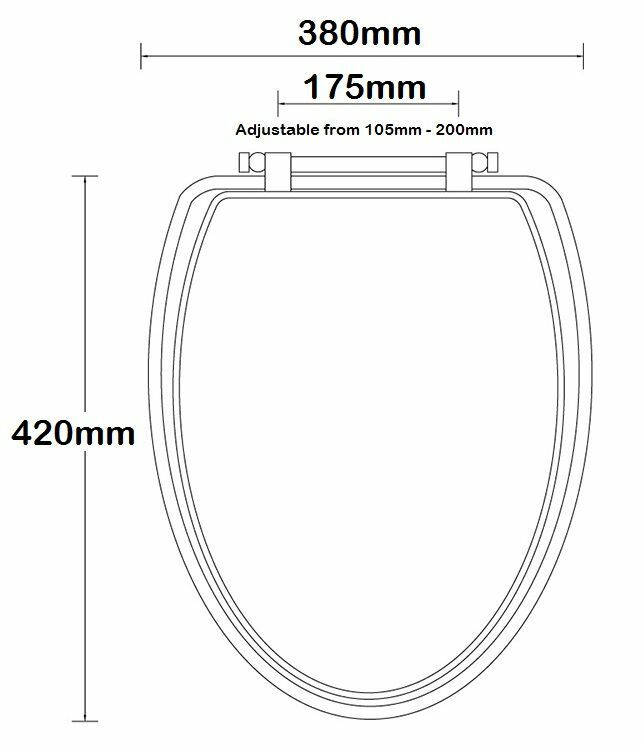 Question: What measurements do I need from my existing toilet seat? Answer: For a ideal fit, measure the width & length of your existing toilet seat and the gap between your hinge holes on the toilet pan. Question: The seat doesn't fit my toilet? 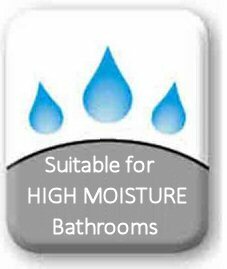 Answer: Please be sure of the measurements of your toilet before ordering as we cannot accept returns on toilet seats for hygiene reasons. Question: What can I clean my toilet seat with? Answer: We recommend using a mild hand soap and water when cleaning the seat.. This will help maintain the originial finish. Question: How do I know if I have bottom fixing hinges? 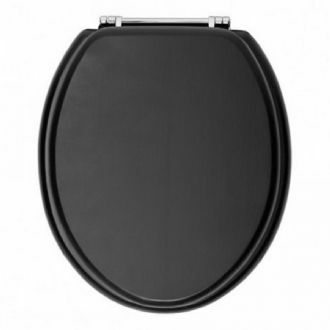 Answer: If you can access underneath the hinge holes on your toilet pan, then this seat is perfect for you. 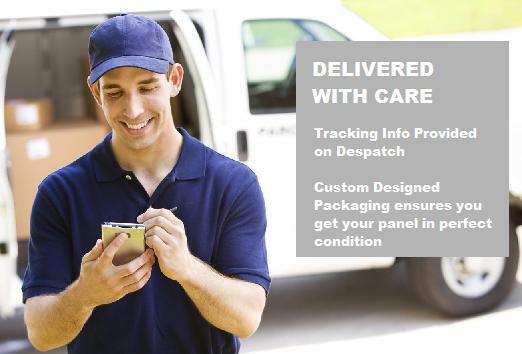 Hygiene and safety are important to us and our customers, so for hygiene reasons, we cannot accept this back as a return unless it has a fault..